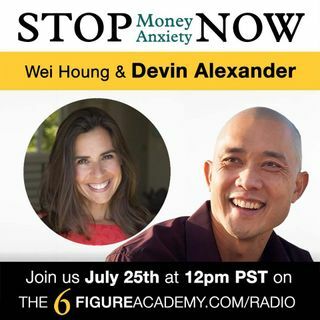 We are joing today by celebrity chef Devin Alexander from The Biggest Loser who shares her journey and how she created and navigated the roller coaster of success to become the amazing entrepreneur she is. Tune in! Make sure to catch her on her radio show on VoiceAmerica Radio Show at www.voiceamerica.com/show/2678 too!